EMERYVILLE, Calif., August 22, 2018	(Newswire.com) - Is having kids really harder now? Or does it just feel like it? Actually, according to a report, it is not just imagined. In terms of dollars, it costs a lot more to have children now, and among the factors driving it are childcare, education and healthcare. Though child-rearing costs as a percentage of income affect families differently across all income levels, for a middle-income family with two children it costs roughly $233,610 per child to raise them for the first 17 years of their lives — about $31,000, in today's dollars, more than it did in 1960. For those with budget constraints, especially parents struggling with their own student loan debt, this can make managing household expenses extremely challenging. 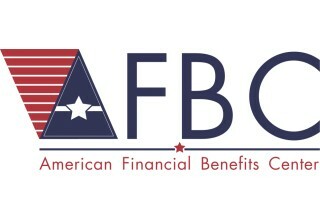 American Financial Benefits Center (AFBC), a document preparation company that specializes in guiding its clients through the sometimes complex process of applying to maintain enrollment in federal student loan programs such as income-driven repayment plans (IDRs), hopes that its efforts ultimately assist in allowing its clients the financial capacity to better raise their children. "It is interesting to find out that raising children has become more expensive," said Sara Molina, manager at AFBC. 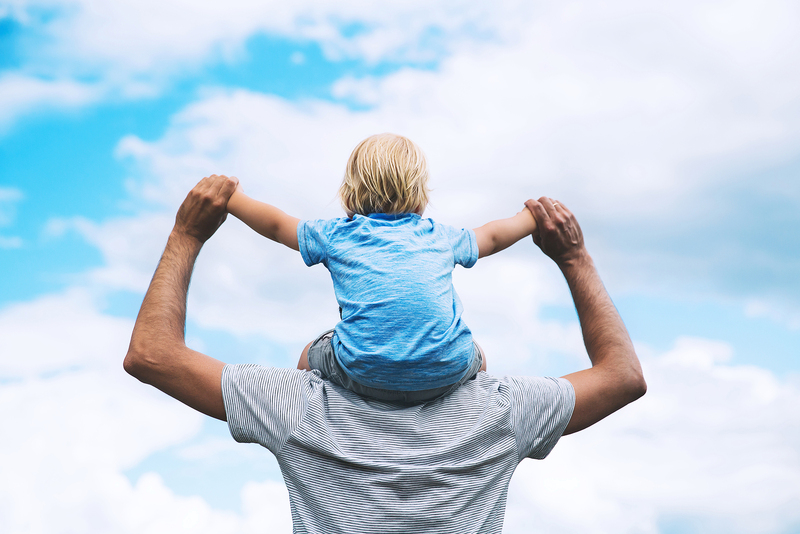 "Our clients know that getting into the right repayment program, such as an IDR, has given them more economic flexibility to deal with increased household costs, which, for parents, is needed now more than ever." Interestingly, some household expenditures have actually gone down. Housing, groceries and transportation, as a percentage of income, have actually gone down since 1960. Unfortunately, these lowered costs have been more than offset by increases in other expenses. The largest increases are in childcare and education. A typical family will currently spend 14 percent of its budget on childcare and education, compared to only two percent in 1960, mostly due to both parents working and increased expenditures in primary and secondary education. Healthcare has also ballooned, due to increasing out-of-pocket costs for medical and dental services, from four percent of a budget in 1960 to nine percent in 2015. This study tracked kids from their first day of life until their 18th birthday. Therefore, it did not account for increases in healthcare costs associated with pregnancy and giving birth, nor did it account for educational costs in sending a child to college, both of which increased dramatically between 1960 and 2015 and make the already high cost of having a child even more expensive. For those with existing student loans, the costs of raising children can be overwhelming, and balancing household budgets can feel impossible. IDRs, based on income and family size, can make a big difference in a parent's ability to manage household expenses. "We are extremely empathetic to the plight of parents, or anyone with student loan debt," said Molina. "Household budgets can only be stretched so far before breaking. Our clients have firsthand knowledge that our expertise gives them the chance to give their kids the resources and attention they require."